You are welcome to visit. Just call ahead and we’ll tidy up a bit. 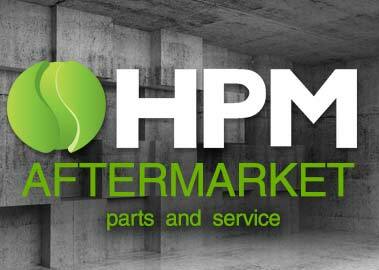 We're here to make our mark in the world as the new HPM and we are eager to do what it takes to earn your business. How can we help you?